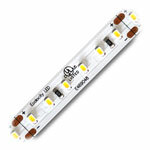 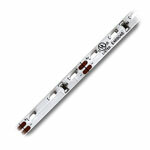 UL Listed Warm White LED Strip Lights in water-resistant, non water-resistant, and waterproof strips. 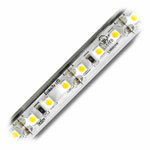 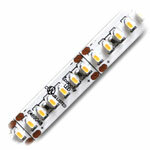 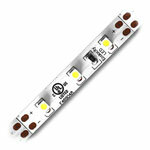 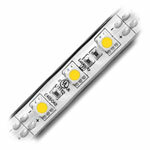 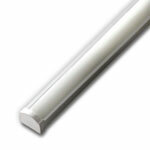 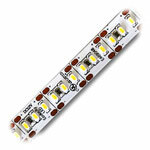 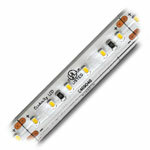 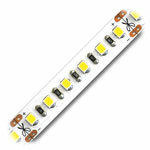 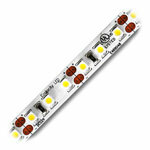 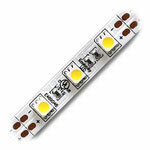 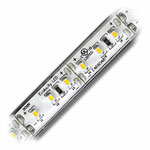 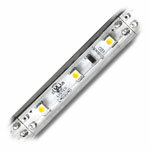 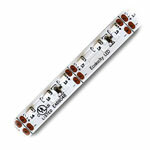 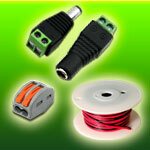 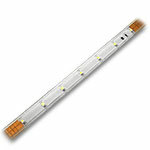 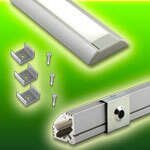 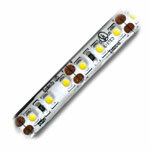 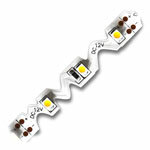 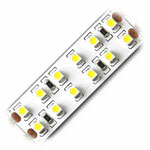 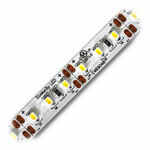 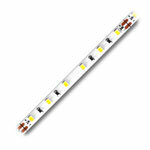 Perfect for any indoor or outdoor LED Strip lighting projects. 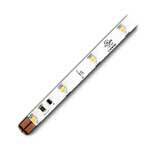 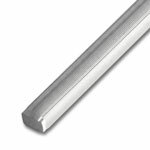 Flexible, cuttable and easy to use for under cabinet, staircase, exterior, interior or any lighting application needing warm toned and energy saving lighting. 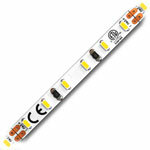 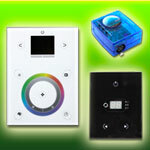 UL Listed, CE and RoHS approved.